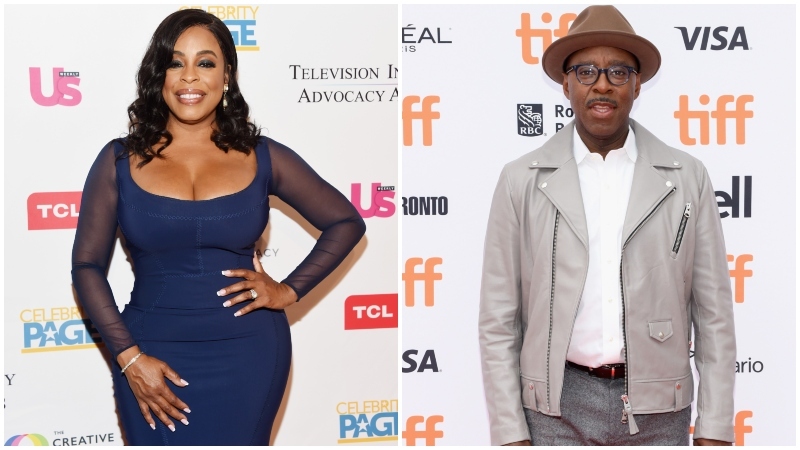 Niecy Nash and Courtney B. Vance have been tapped to star in Uncorked, per The Hollywood Reporter. The Netflix feature film marks the directorial debut of Prentice Penny, who was the showrunner on HBO’s Insecure. The film follows a young man, played by Mamoudou Athie, who is driven to become a sommelier, despite his father’s push to have him take over the family BBQ business. The project is slated to begin filming in Memphis later this month before moving the production overseas to Paris. The co-executive producers included NBA stars Tony Parker and Michael Finley, as well as NFL-ers Drew Brees and Derrick Brooks. Nash will next be seen in director Ava DuVernay’s limited Netflix series Central Park Five, where Vance will have a supporting role in Peter Hedge’s upcoming addiction drama Ben is Back. The post Netflix Feature Uncorked Lands Niecy Nash and Courtney B. Vance appeared first on ComingSoon.net.